For any large or small demolition project in Pennsylvania, Dependable Demolition will provide you with reliable service from start to finish. Whether you need a swimming pool removal, a building demolition, or emergency cleanup in Pennsylvania, Dependable Demolition will be there every step of the way. Located in cities throughout Pennsylvania, we are committed to providing simple and trustworthy demolition services in a your city or a city near you. 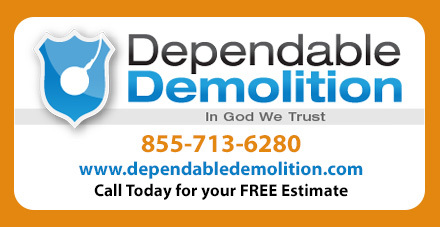 With Dependable Demolition, finding a reliable demolition service in Pennsylvania doesn’t have to be a gamble. We offer you the convenience of a local Pennsylvania demolition contractor with all the benefits of a nationwide corporation. 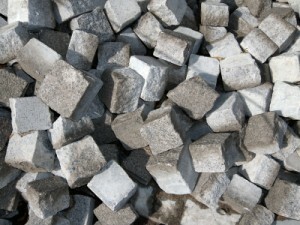 Pennsylvania residents from border to border can have the reliable demolition service they need.